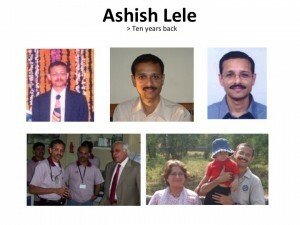 My colleague and friend, Dr Ashish Lele, shall be leaving NCL soon and taking up a career in the industry. 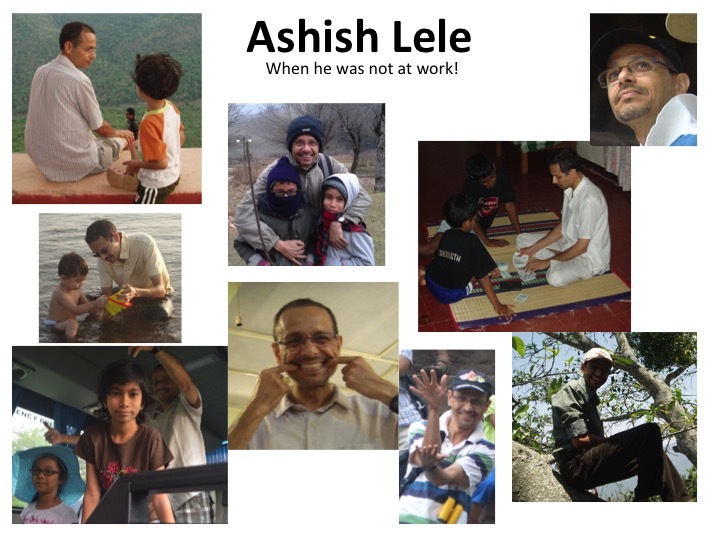 Ashish Lele was inspiring to many of us and my young friends. There are many things to learn from him. I am blogging here my brief speech at his farewell for the benefit of young students. 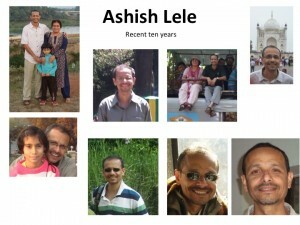 We are also using today as an occasion to recall AKL’s 24 years at NCL and thank him for his contributions to S&T, NCL and the country, enriching his students, peer-group and colleagues personally and professionally, and also being such a wonderful, friendly, down-to-earth, no-nonsense colleague and HOD who was always a joy to work with. I wish AKL would have continued at NCL and provided leadership for this organization. But I can understand and imagine the kind of issues he has been thinking about before taking the decision to leave NCL. I can only wish that one day he will come back to provide leadership at NCL and also for the country in pursuing strategic technology objectives. I hope NCL or CSIR will rise up to be a deserving place. I can only pray that NCL and other Government institutions shape up to provide inspiring, achieving and happy work places for talent at all levels. 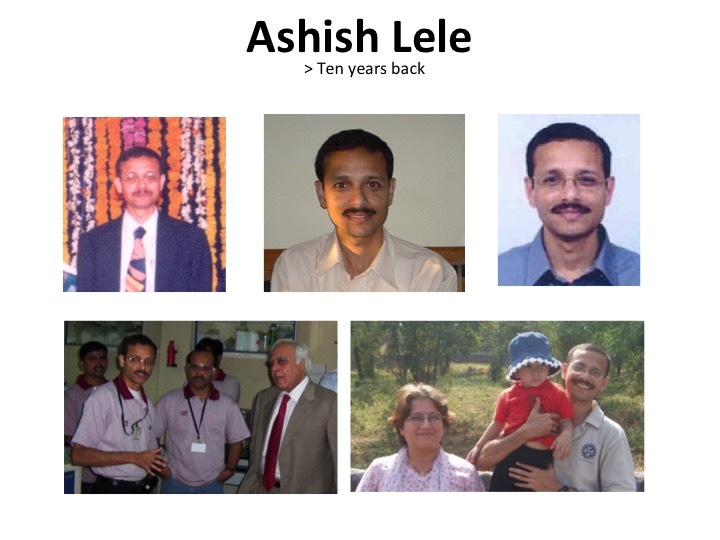 I have known AKL from 1997 when I first joined NCL as an ad hoc scientist. Those very were turbulent times for me on all fronts. I was seeking purpose in my work and life, and it is very important to have somebody to talk to who is at the same wavelength as you — or at least is generous enough to make you believe that!! 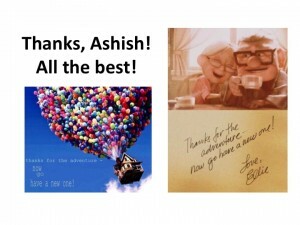 Ashish and Ashwini were my sounding posts for me! I would walk to their house every now and then. I would never be turned away. I would always be received warmly. And the discussions would be meaningful and happily distracting at times. It was so critical for a new scientist to find such a welcome — I hope we can learn that from Ashish and Ashwini. Generosity: I have hardly ever seen anybody more generous than AKL. He never hesitated in helping others. He generously gave his time to many. He is a generous teacher. He is generous in giving credit. Humility: AKL is clearly the most decorated scientist in NCL. And that has never made even the newest student hesitate in talking to him! Excellence: It is such a joy to have people around you who excel — it pushes you to do more. On a personal note, the only time I managed to get the highest score in the training programs we used to run for industry was when AKL was not around! Passion of engineering: You need to learn the excitement of seeing “engineering at work” from AKL. He was so excited seeing the Kalpakkam facility. We went to see the tunnel under the Pir Panjal when it was being built — and AKL was thrilled like child with the latest candy! Joy in little things in life: Something, which I have never been able to imbibe enough of but have always admired. For all of us at PSE, we are aware that AKL did pioneering work in hydrogels, rheology, nano-composites, engineering plastics, biodegradable and natural polymers, fuel cells etc. He mentored several excellent students. He provided leadership for PPC, CFPE, PAML and PSE amongst other things. He set very high standards for projects, research training, continuing education and everything else that he laid his hands on. I hope our scientists, in future to, can live up to the standards AKL has set. I have to conclude now. 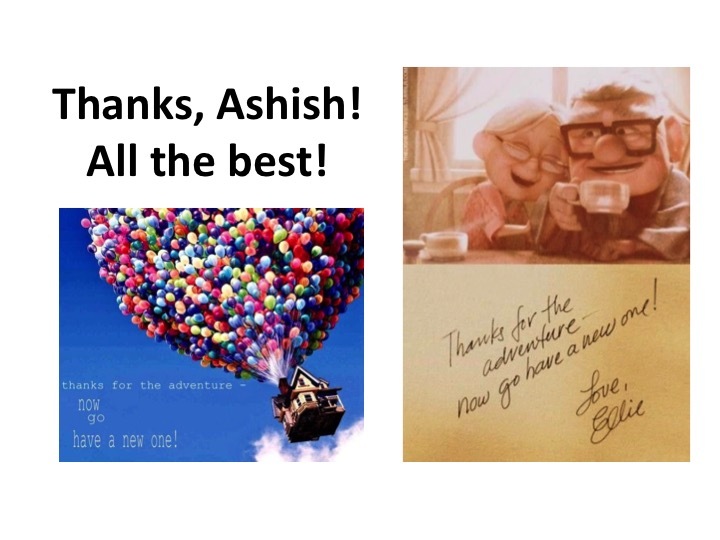 Ashish, we wish you all the best in your future endeavors! We know that you will excel in what you do. I hope you find what you are looking for and that gives you immense satisfaction and happiness — I think you deserve that and more! Needless to say, we are with you. We thank you for your immense efforts you have put in for CFPE, PAML, PSE, NCL and CSIR. That was invaluable and irreplaceable. At the end of the day, we enjoyed the journey with you over the last several years!